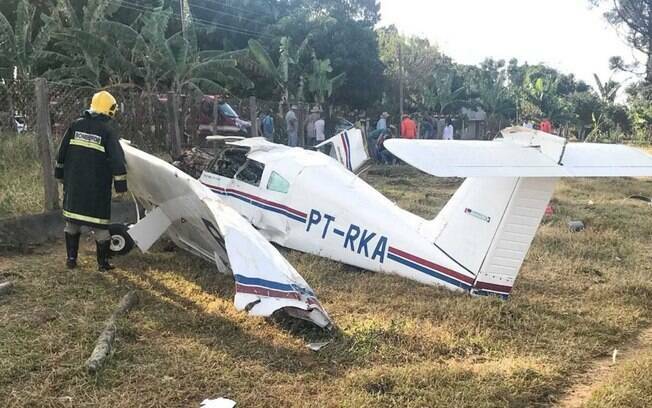 An airplane crashed in the city of Planaltina de Goiás, near the Federal District. Four people were injured. This aircraft had already suffered a previous accident in 2015 according to ANAC.